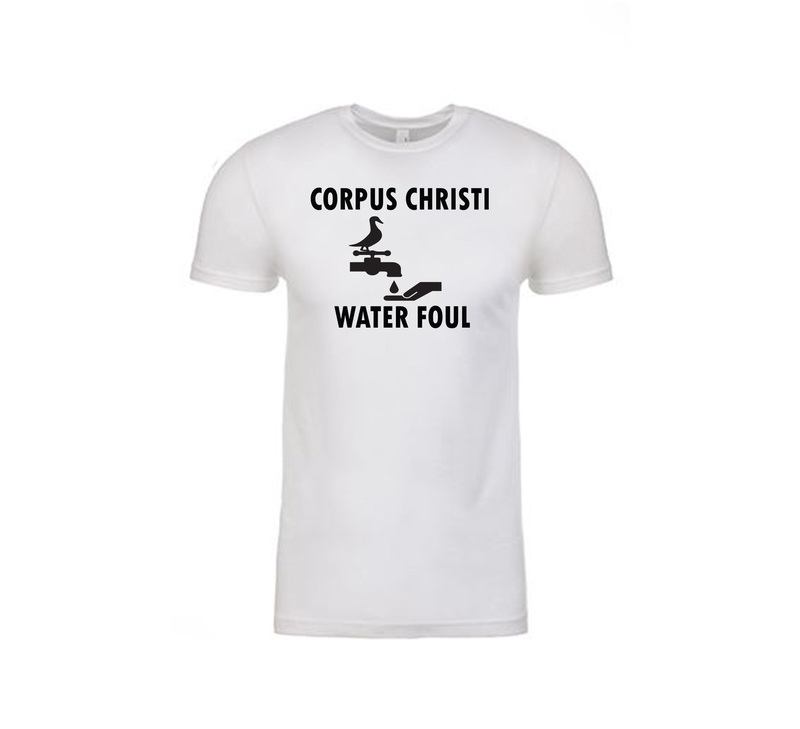 The citizens of Corpus Christi are once again crying foul over the most recent water issue. 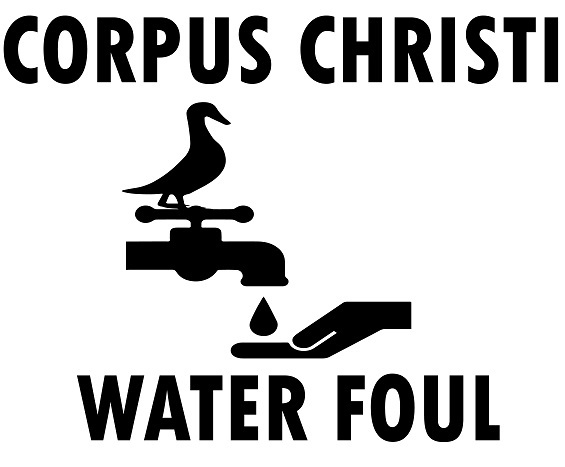 After reports of “dirty water” coming from the taps in downtown Corpus Christi, residents were warned late Wednesday to avoid using tap water because a chemical possibly contaminated the city’s water supply. Thursday morning, city officials identified the chemical as an asphalt emulsifier called Indulin AA86. It is believed that between three and twenty-four gallons found its way into the water supply. City officials are advising that only bottled water should be used for all drinking, beverage and food preparation (including baby formula and juice), making ice, brushing teeth, washing dishes or clothes, washing hands, and bathing until further notice. But, what is the real problem, and who’s to blame? The citizens are mad at the City. The City is pointing the finger at a refinery. The refinery is blaming it on a back-flow issue “from third party operations” near the refinery’s asphalt terminal. I’m fairly certain that the “green” people will find a way to blame all petroleum product producers. But the real blame goes to all involved with the city (and other entities) who do not subscribe to what my dad called “The 110% Rule.” This means that no matter what we’re doing, we should give a little more than 100% to ensure that we do an excellent job. The new mayor and city council members, sworn in on Tuesday, are being put to the test. They seemed eager on Tuesday to learn the facts, ask lots of questions, and make logical decisions. While the city slept early Thursday morning, Councilman Joe McComb took it upon himself to give the local grocers a heads-up about getting mass quantities of bottled water shipped in because he knew what was coming. Did he have to go that extra mile? McComb obviously subscribes to the 110% philosophy, something that I suspect has helped him become a successful businessman. If all people would approach the tasks at hand in such a way, there would be no one to blame because errors would be few. McComb quoted the city’s mission statement in his acceptance speech and emphasized the part that says, “In this work we will tolerate no mediocrity.” He must take that to heart because he went the extra mile and took it upon himself to act, something that Magill was known for doing in his time on the council. For the future, it is the duty of each of us to teach our children how to be a “one-tenner” by serving as a living example. 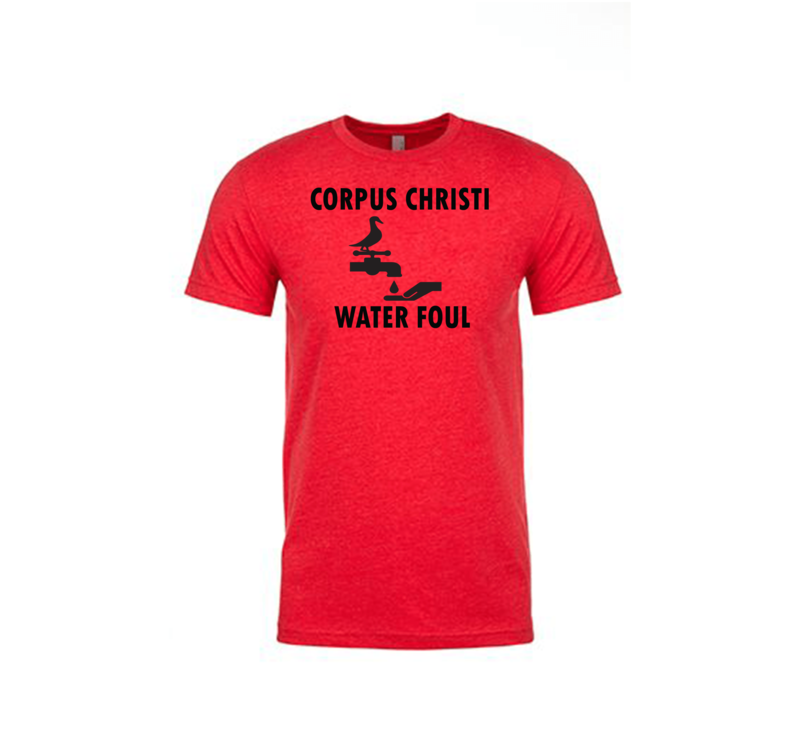 We can forgive mistakes, but we must not forget them, or the Corpus Christi Water Foul might just come home to roost.